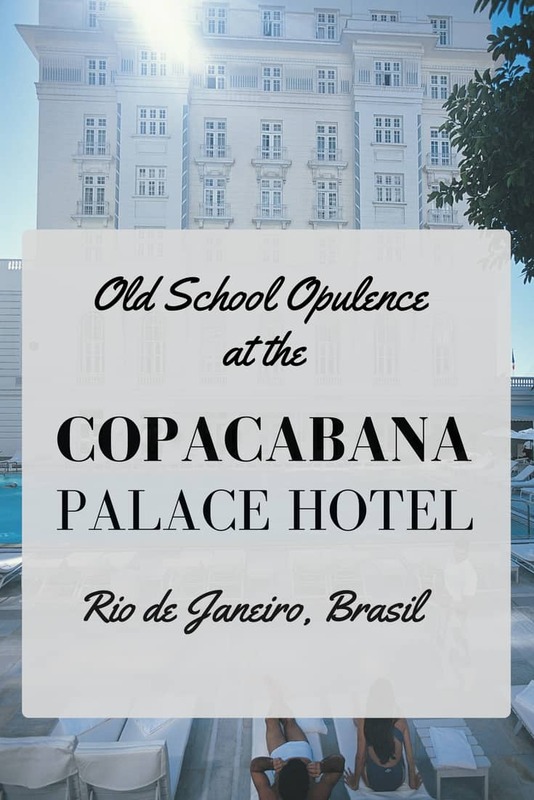 When my friend, occasional collaborator and fellow luxury hotel lover, Dianna showed me the photos of her stay at the Copacabana Palace, I immediately thought it looked like the traditional South American luxe style. 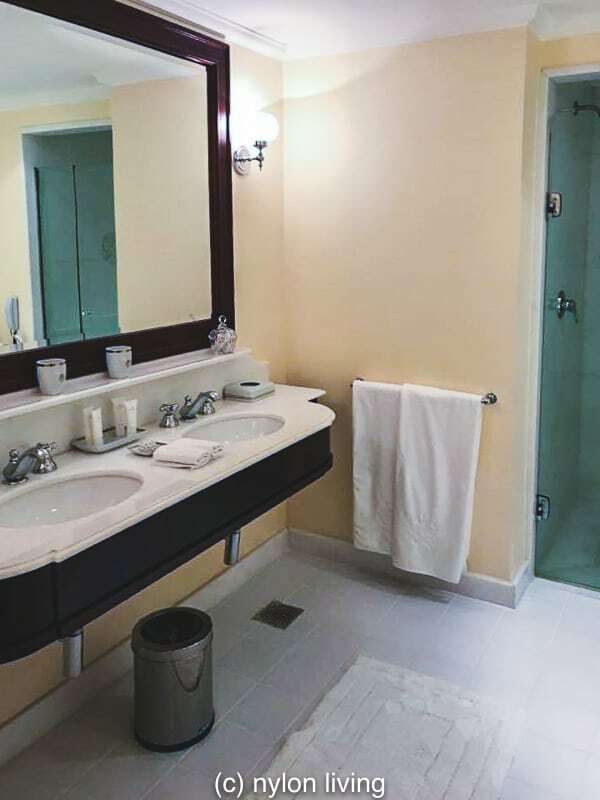 It was immediately clear why when I discovered it was owned by the Belmond hotel group where I had experienced the Belmond Das Cataratas Hotel in Iguassu Falls on the Brasilian and Argentinian border. 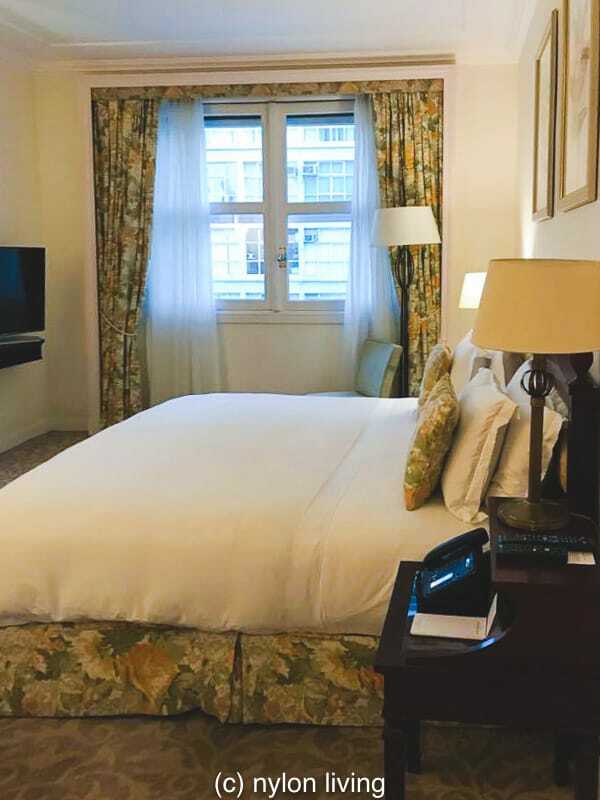 As we know, Dianna likes her Grande Dame hotels, and the Copacabana hotel definitely fits into that category of historic hotels with an illustrious past. The Copacabana Palace Hotel has a beachfront location. The Art Deco hotel designed by French architect, Joseph Gire, opened in 1923. 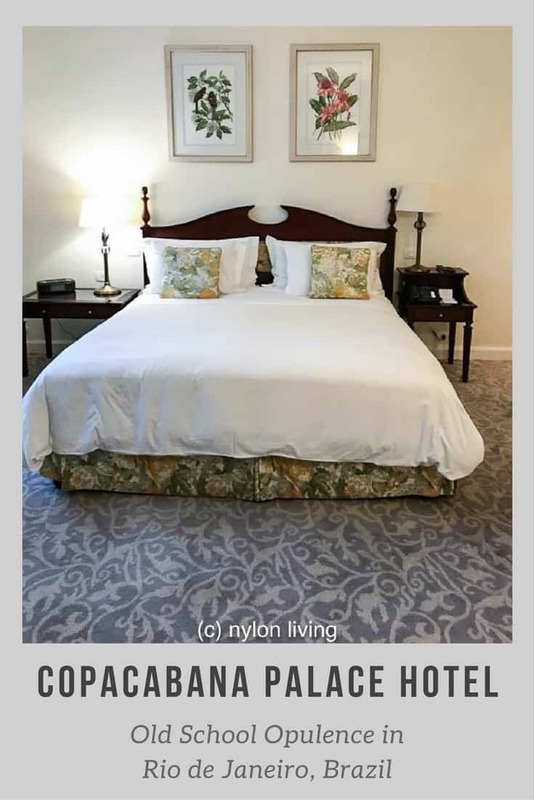 Famous previous guests have included Hollywood stars (Marlene Dietrich, Elizabeth Taylor, Marilyn Monroe) assorted European Royalty (Diana Princess of Wales), assorted rock royalty (the Rolling Stones) and pop stars (Michael Jackson and Madonna). The BBC were doing a documentary when Justin Bieber checked into the hotel, and the assistant producer tells what a surreal experience it was. When the capitol of Brasil was moved from Rio de Janeiro to Brasilia in 1960, the Copacabana hotel went through a period of decline. In addition, the rich and beautiful moved to other beaches in Rio such as Ipanema. The Belmond hotel group saved the Copacabana from the scrapheap when it bought the hotel in 1985. Since its rejuvenation the Copacabana hotel has been returned to its original glory. We did not stay at the Copacabana when we attended the Rio de Janeiro Carnival in 2016. Prices for hotel skyrocket during Carnival and we chose our not-so-nice Penthouse AirBnB on Ipanema Beach. 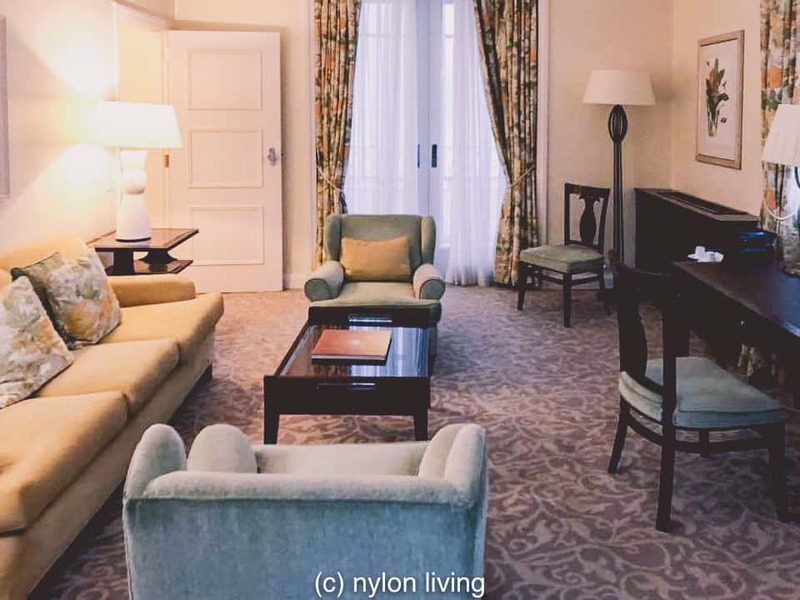 We hated it so much we decamped to the Sofitel Ipanema, the former Ceasar Park Ipanema Hotel. During Rio’s epic Carnival, the annual black tie event held at the Copacabana Palace is the event to be seen attending. We joined the throngs outside the Copacabana Palace gawking at the attendees. Even though we did not recognise any of the Brasilian celebrities, it was still a lot of fun to watch the glamour parade. Security is very tight at the Belmond Copacabana Palace during Carnival. You can only enter through the hotel gates if you are a guest. They don’t even let you into the grounds!! I’m so glad I got to see a bit of the inside of the Copacabana Palace. 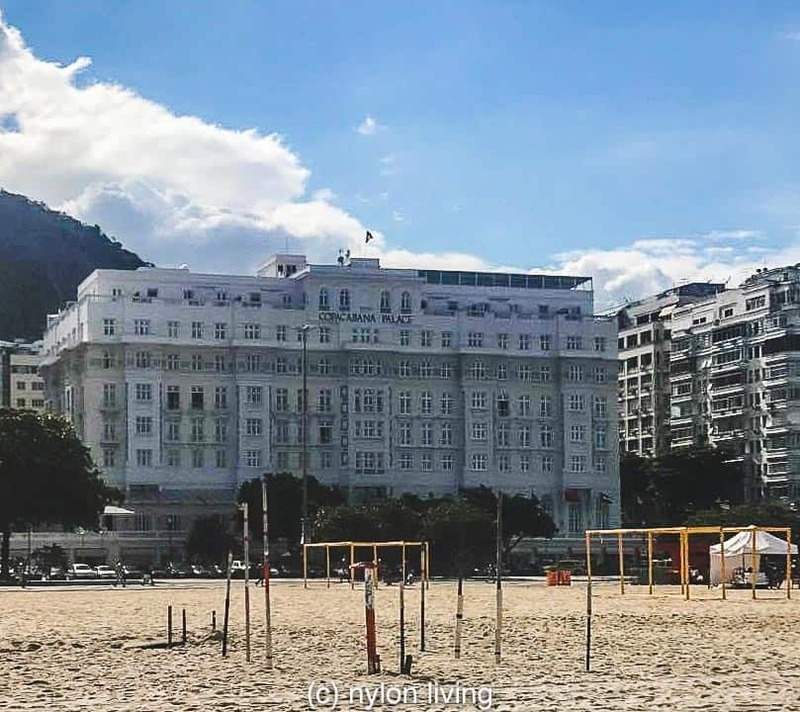 The Belmond Copacabana Palace is divided among the historic building as well as a new wing. 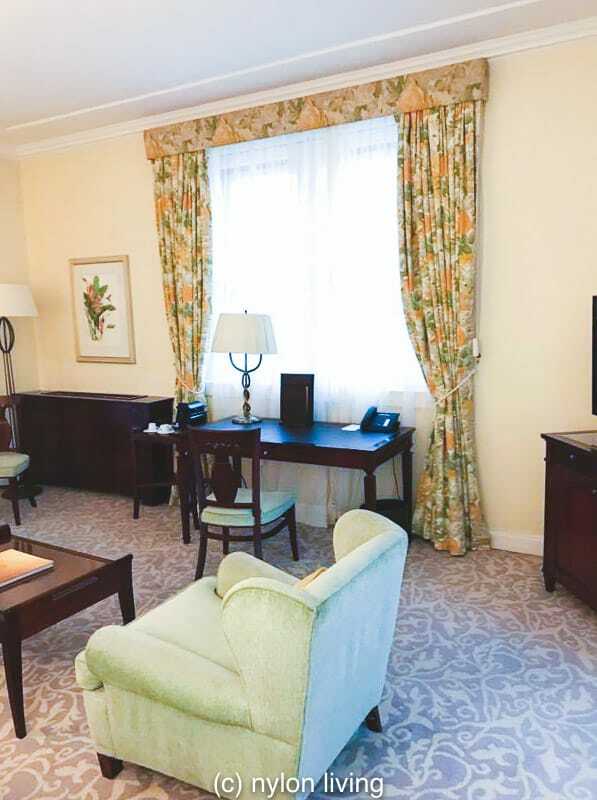 There are three types of accommodation at the Copacabana Palace – rooms, suites and penthouse suites. Within the suites, there are a further 3 types of suites depending on which outlook you face. It all seems very hierarchical to me! After all, we are talking about a luxury hotel in Rio de Janeiro which is as hierarchical a city as they come with the wealthy living in the luxury beachfront homes and the poor surviving in the favelas on the mountains. Inside the hotel, you get the usual amenities of a 5 star hotel of this class and calibre – fine dining, a fitness centre, and a spa. The whole thing is run with efficiency and good service (a luxury in itself). The suites are spacious at around 200 s.f. Limiting the dark wood to an accent creates a more spacious feel to the bathroom. The location of the Copacabana hotel is superb fronting as it does the famed Copacabana beach. You get beach service from the hotel at the beach itself. 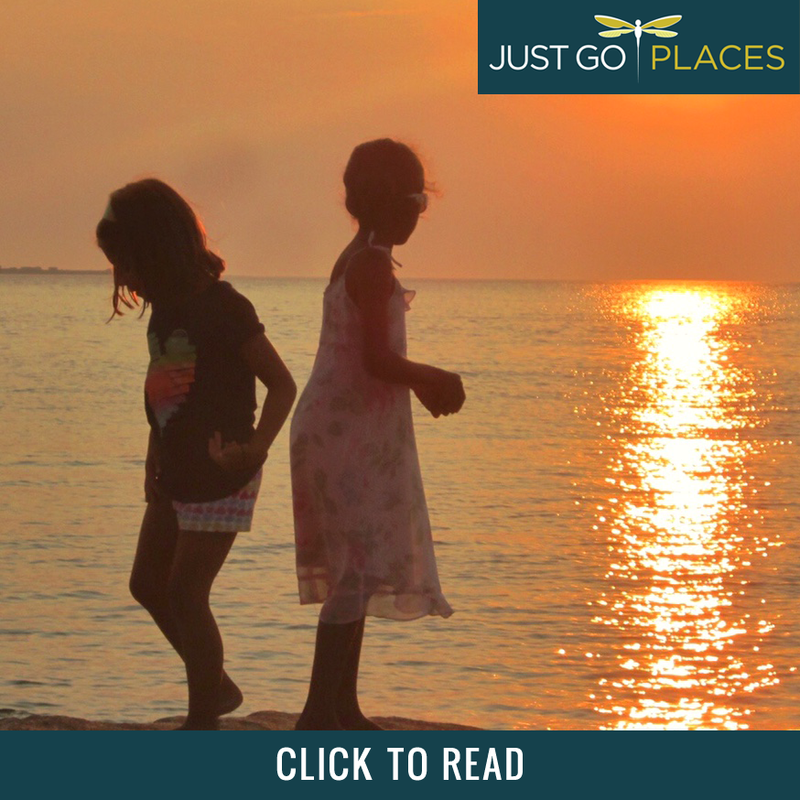 Step outside the hotel and you are on a white sand beach which is one of the finest in the world. 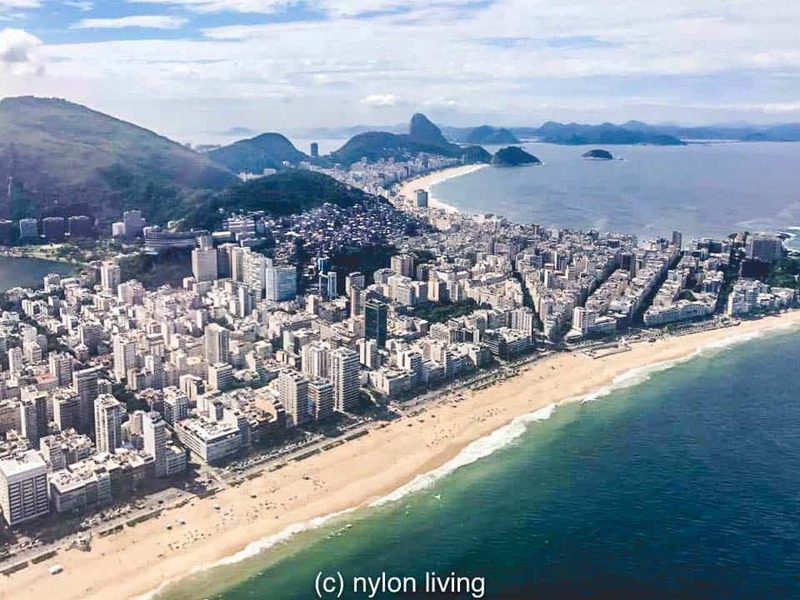 The famous Copacabana Beach from the air. If you think Rio de Janeiro is an iconic and glamorous destination, then the Copacabana hotel is a must-see destination by itself. Check out prices for the Copacabana Palace and the TripAdvisor reviews for this luxury hotel in Rio de Janeiro. Like the look of the Copacabana Palace? Spread the Word! Pin this to your Pinterest Boards for future reference! South American luxe style, this Art Deco hotel was opened in 1923 and it’s a 5-star hotel. 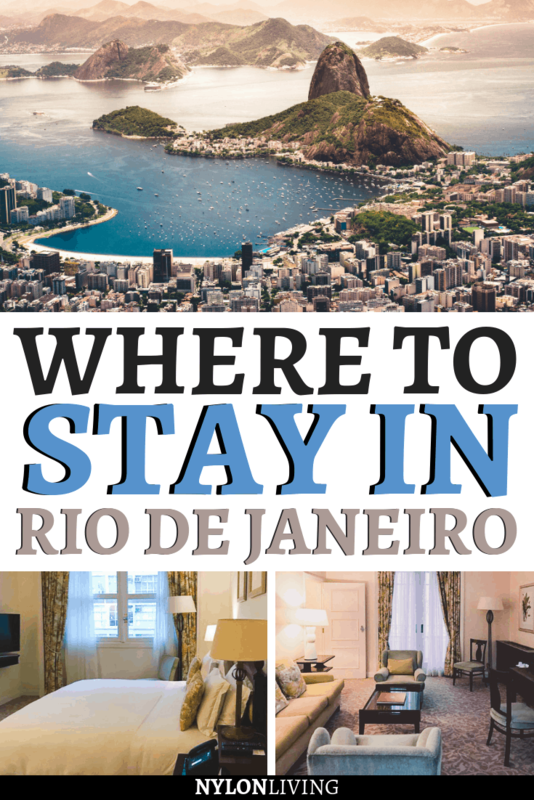 Discover why this is one of the best hotels in Rio de Janeiro and you’ll love your stay here!